Wisconsin- The dog must be on a leash while tracking. 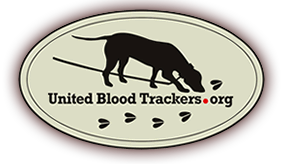 You do not have to contact a conservation officer before you begin tracking. You are not allowed to carry a weapon while tracking.